Grabill created these custom doors for a luxury retreat in Riverwoods, Illinois. 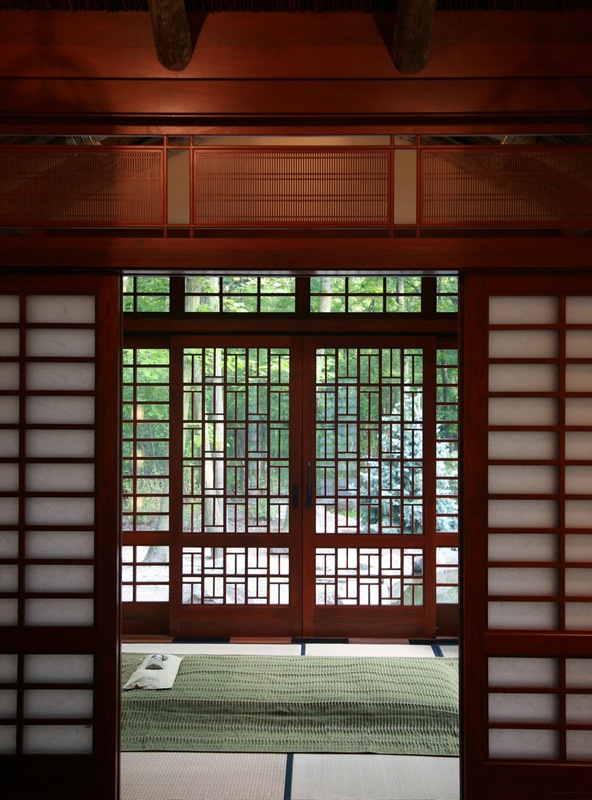 These Asian inspired doors were constructed of genuine mahogany and consisted of simulated divided lite panels. The interior Shoji pocket doors, used rice paper laminated on acrylic panels. This provided increased durability while maintaining the design intent. Exterior applications specified lift and slide doors that included insulated glass to withstand the northern elements. These units combined to make a relaxing oasis on the banks of the Des Plaines River. Visit our website for more information or call us at 810-798-2817 to see how we can transform your next project. This is one of the most luxurious and elegant sliding doors design for sure a lot of people really like this too.